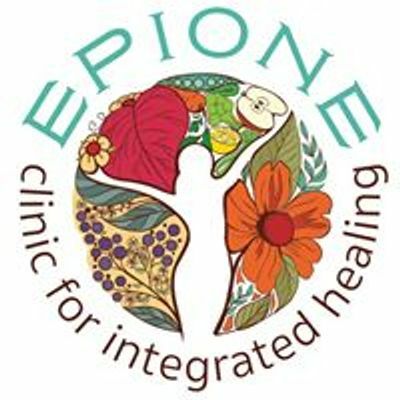 Learn how to make your own medicine from Epione Expert, Dr. LuLu Shimek, to elevate your physical and emotional wellness. 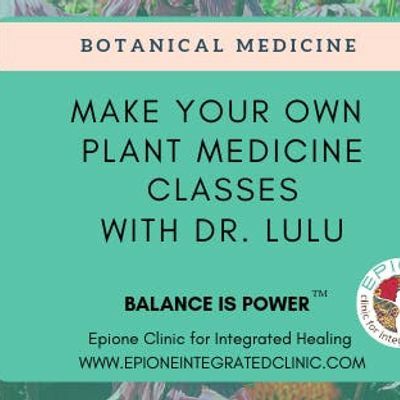 In this experiential - DIY - class each month, Dr. LuLu will help empower you on the wisdom of botanical medicine. You will leave the class with new tools to make your own medicine at home for a better and healthier YOU!